PHILO launched its first collection at the New York Coterie show in September 2015, landing premium international stockists in North America, Europe, and Asia. Since then, the brand has resonated with press and fashion lovers alike, who are drawn to PHILO’s giveback philosophy and unique design aesthetic. 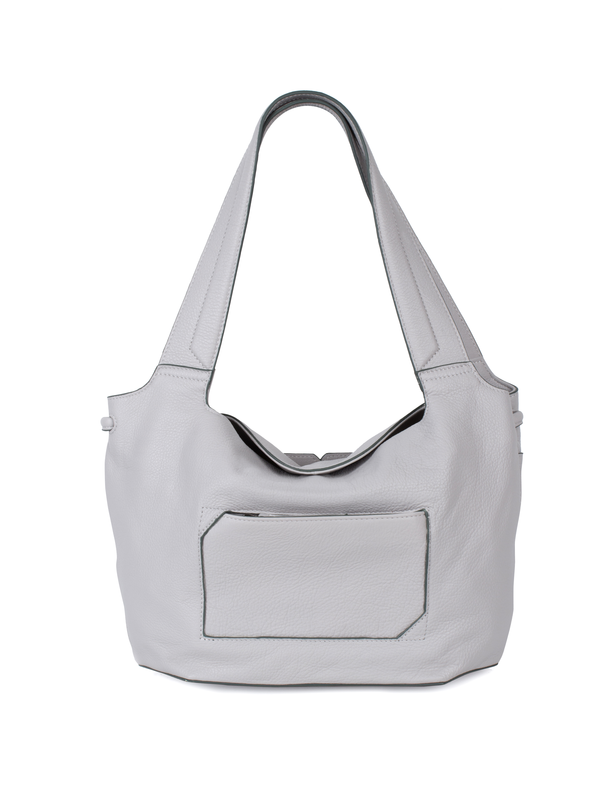 Philo is a contemporary line of leather handbags that offers key functional pieces befitting work and play. Each collection is meticulously and thoughtfully designed by co-founder Christina Getsios, who adopts a modern approach to luxury. 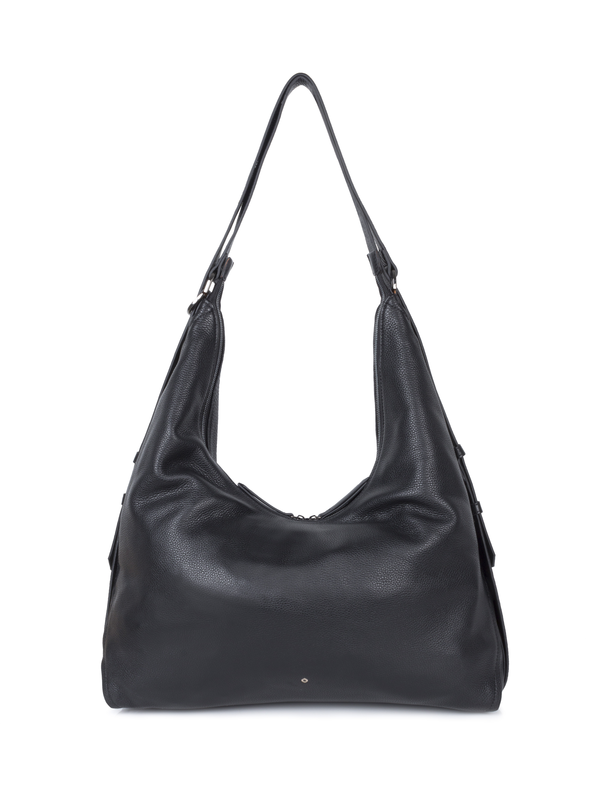 Using genuine leather and distinctive hardware, Philo offers streamlined power pieces that combine form and function. 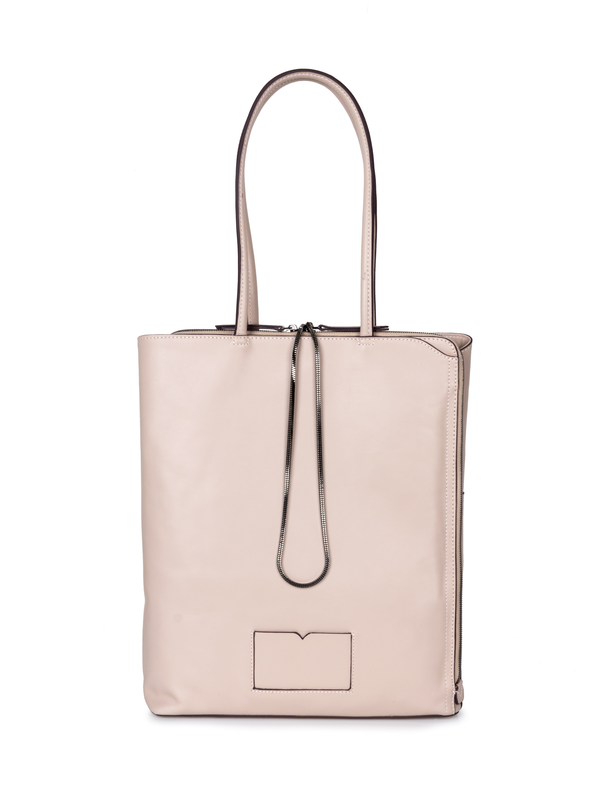 Items are bold and polished, reflecting a singular attention to detail. Philo is a multilayer project that stems from the concept of philanthropy; it is rooted in love, founded on solidarity, and designed for change. Our core mission is to empower customers in their everyday, while supporting female entrepreneurship. A portion of proceeds goes toward providing business loans to intrepid women who wouldn’t otherwise have access to funds. Upon repayment, each loan gets reinvested into another proactive recipient, creating a cycle of giving and growing. Longtime friends, Christina Getsios and Amanda Tsatsoulis, founded PHILO as an answer to the growing consciousness and dynamic needs of contemporary women. The goal was to create a brand that represented both a fashion and social statement. 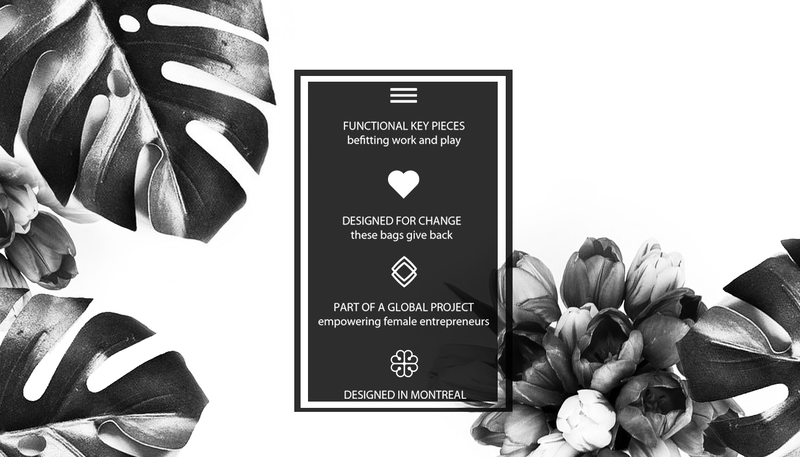 The objective was to construct versatile bags with a minimalist appeal and charitable ideology; an aesthetic and philosophical alternative to what was available on the market. The result was a brand with a keen sense of design and a social conscience. Each collection is an exploration in subtle detail, all while maintaining a steadfast commitment to empowering women through the company’s giveback initiative, The Philo Project.